Information about the offices up for election . Information about what an individual would need to do in order to get on the ballot. 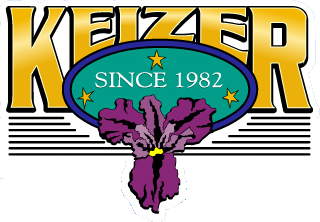 The Keizer City Charter requires a candidate to reside in the city of Keizer for 12 months prior to the election and be a registered elector. They are required to file by petition, gathering a minimum of 120 qualified elector signatures. 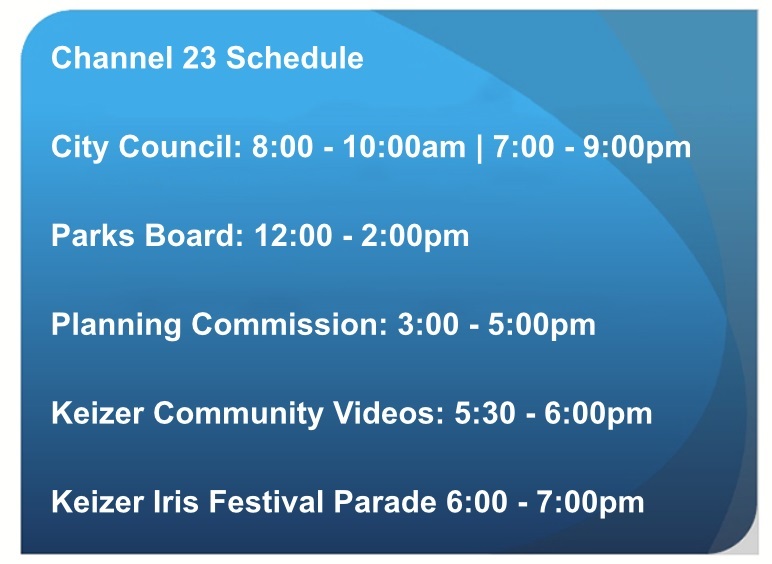 The City of Keizer follows the state election laws for Local Elections. Candidates will file with the City of Keizer Elections Officer/City Recorder however the election process is conducted by the Marion County Clerk.